Trilobites were among the early arthropods, a phylum of hard-shelled creatures with multiple body segments and jointed legs. 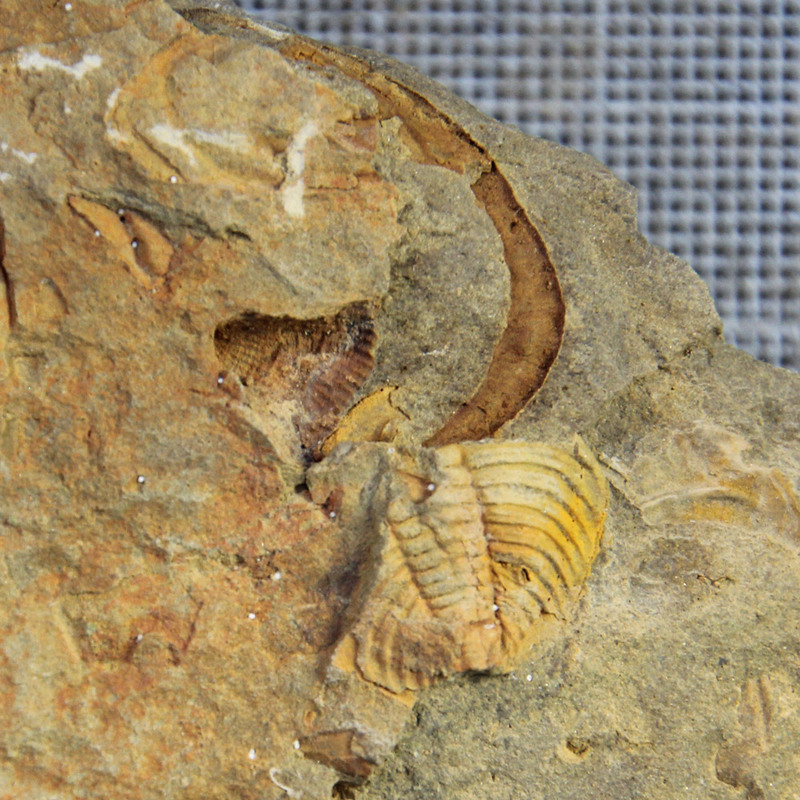 The absence of a cephalon (head) may indicate that this trilobite shed it’s exoskeleton, that settled and was buried in the tropical sea floor. © fossilsaustralia.com All Rights Reserved. Theme zAlive by zenoven.